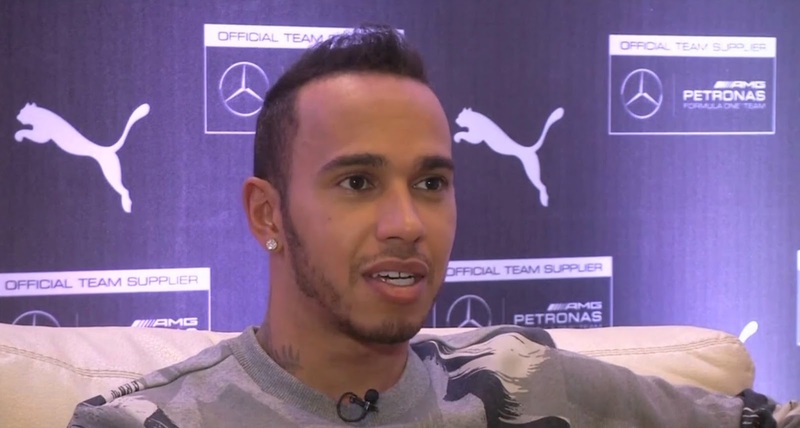 Axis Of Oversteer: What does Hamilton mean "unlike Schumacher"? 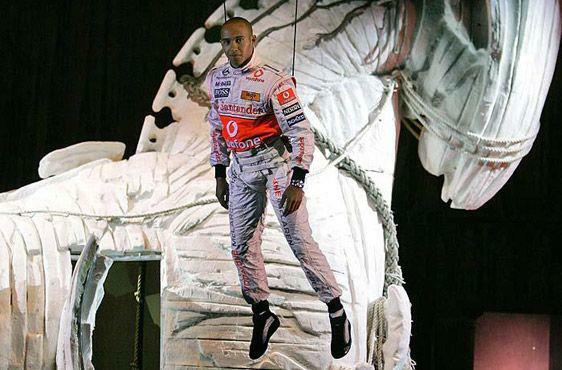 What does Hamilton mean "unlike Schumacher"? Never one to pass up the opportunity to keep his mouth shut, Lewis Hamilton told Germany's Focus he has has won his championships strictly because of his "natural ability", unlike Michael Schumacher who had done "other things" to win. What those "other things" might be, the Briton did not elaborate on. Presumably, Hamilton whose first championship was owed to other people's errors and who has won two more after stepping into a car so superior to the rest of the field it has been accused of killing F1, feels Schumacher had it easy. It's true, Schumacher never did have to pose in his underwear on Instagram which is hard work. Schumacher also spent five years raising Ferrari from chumps to champs at the turn of the century, and later two seasons with the thankless task of developing the very car the British working class hero driver got to step into. Hamilton also had kind words for his teammate Nico Rosberg: "Nico did really well this year, but people can see I'm driving better"
Yup, Lewis is a natural alright.